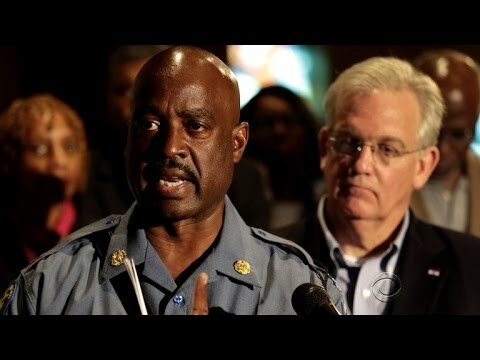 In the early days of the events unfolding in Ferguson, Missouri, Captain Johnson’s leadership was on display while the whole world was watching. 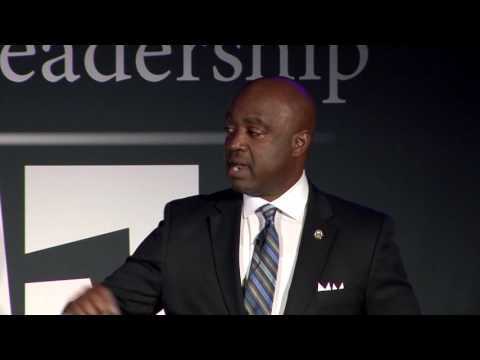 He elected to use his moral compass of empathy, compassion and selflessness to serve as the calming, unifying force amidst a rapidly deteriorating situation in Ferguson, Missouri. We call that, WORTHY LEADERSHIP™. 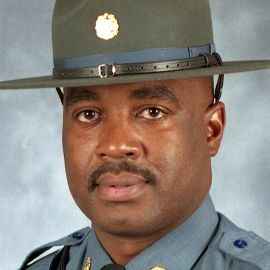 Captain Ronald S. Johnson joined the Missouri State Highway Patrol on July 1, 1987. After graduation, he was assigned to Troop C St. Louis. In 1995, he was promoted to corporal and designated assistant zone commander. In 1997, he was promoted to sergeant and designated zone commander. 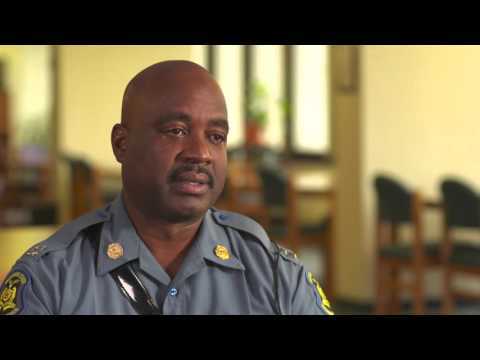 In October 1999, Captain Johnson was promoted to lieutenant and transferred to Troop A, Lee's Summit. In 2002, he was promoted to captain and returned to Troop C as commanding officer. In 2017, Captain Johnson was designated as Director of the Highway Patrol’s newly created Office of Community Engagement and Outreach.